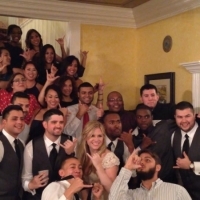 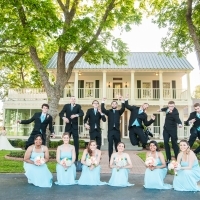 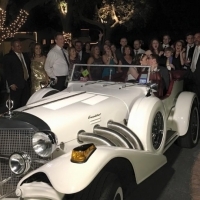 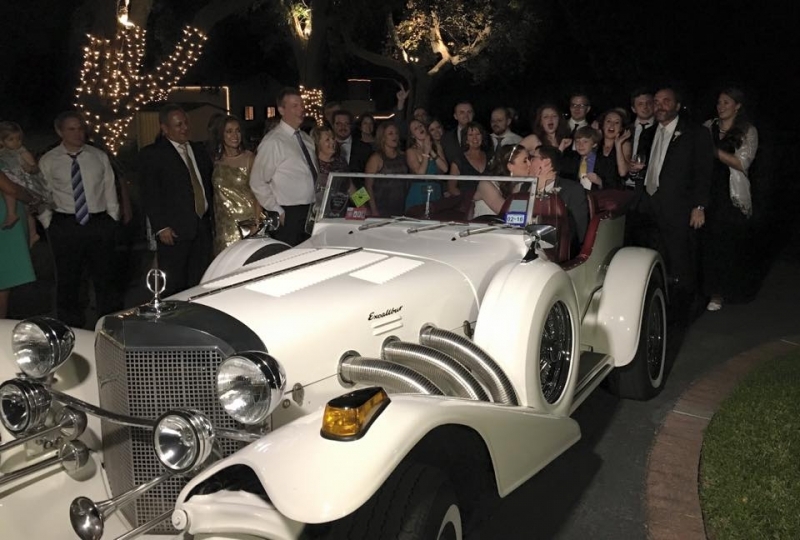 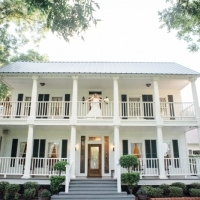 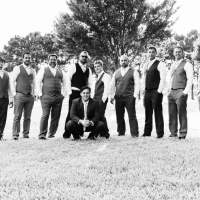 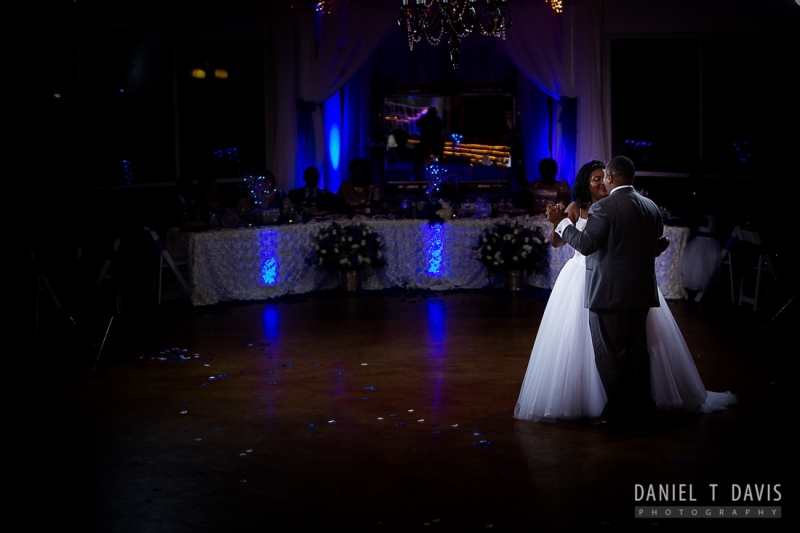 Wedding Venue Photos – Find the perfect wedding venue pictures in Houston, TX at House Estate. 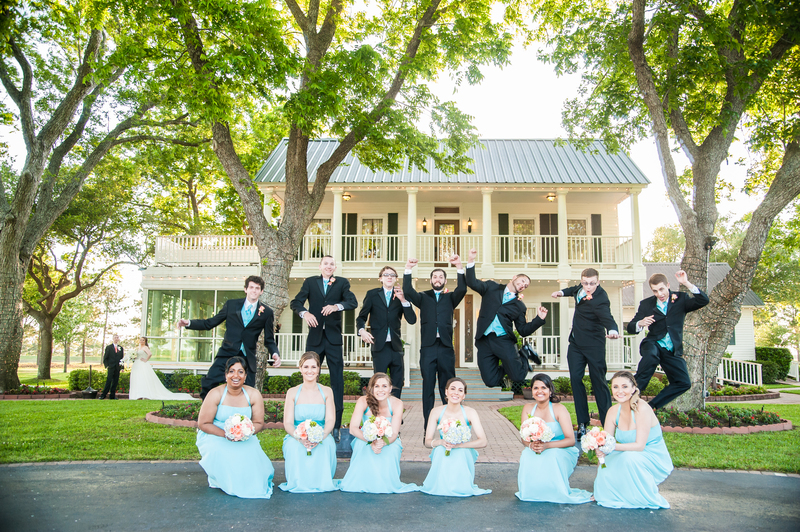 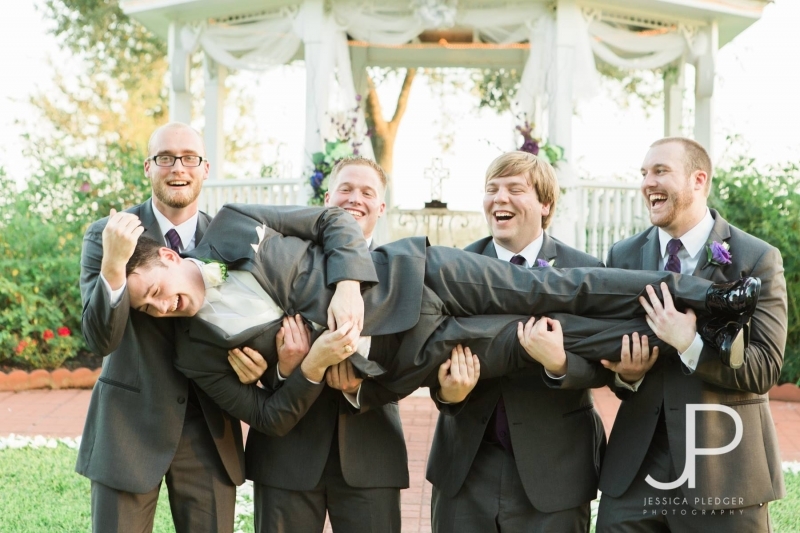 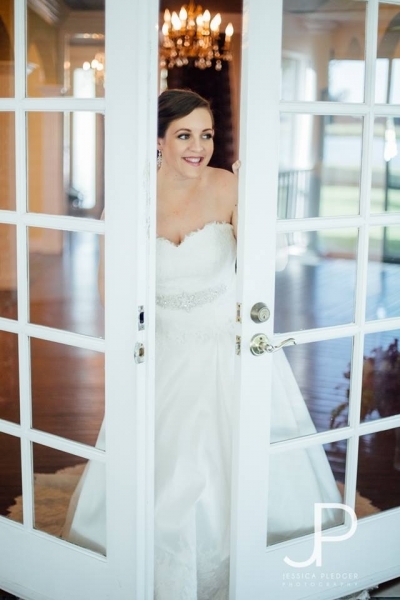 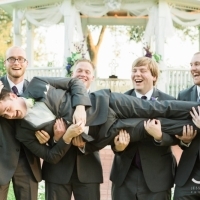 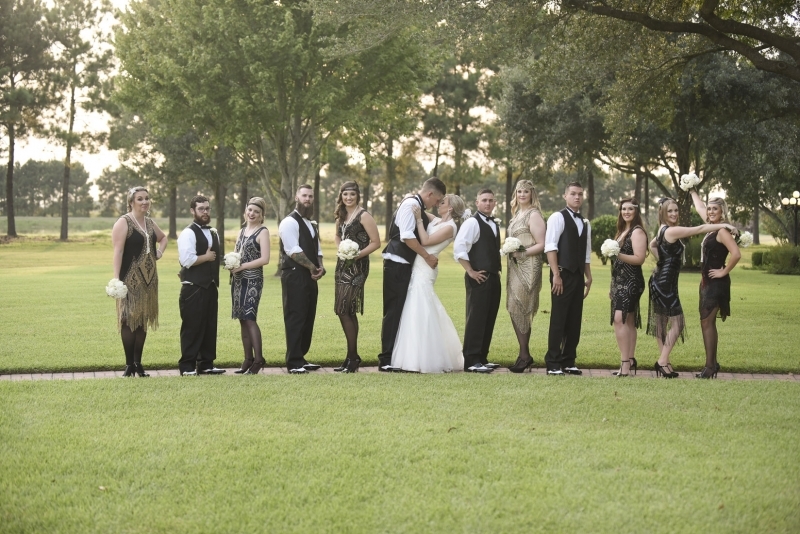 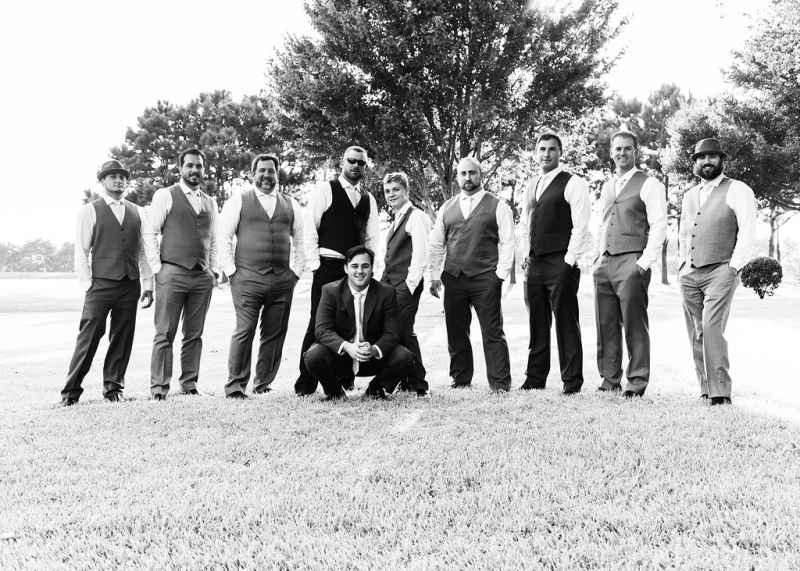 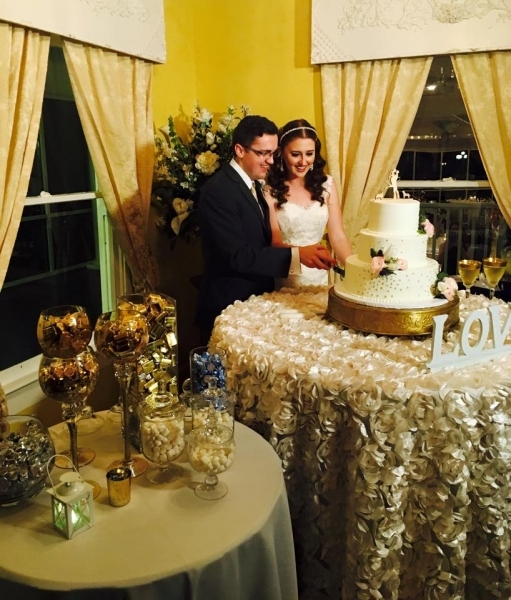 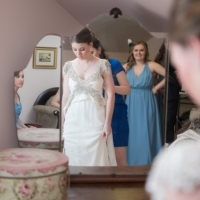 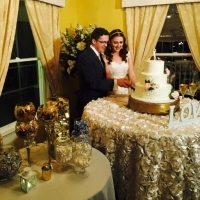 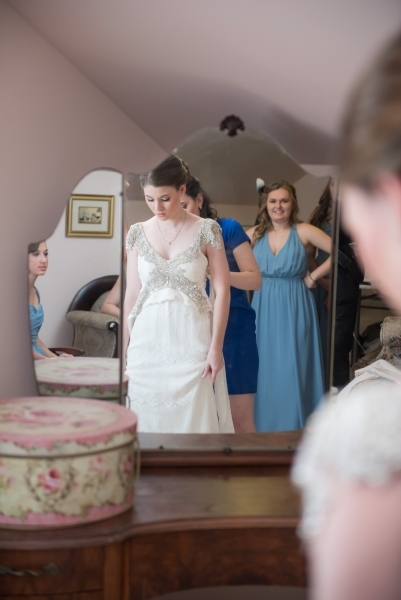 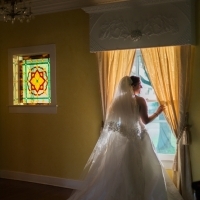 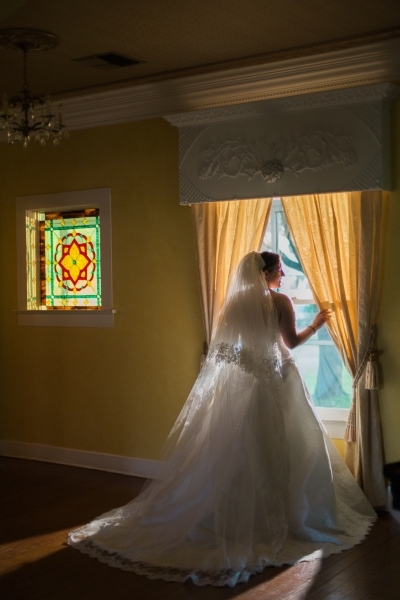 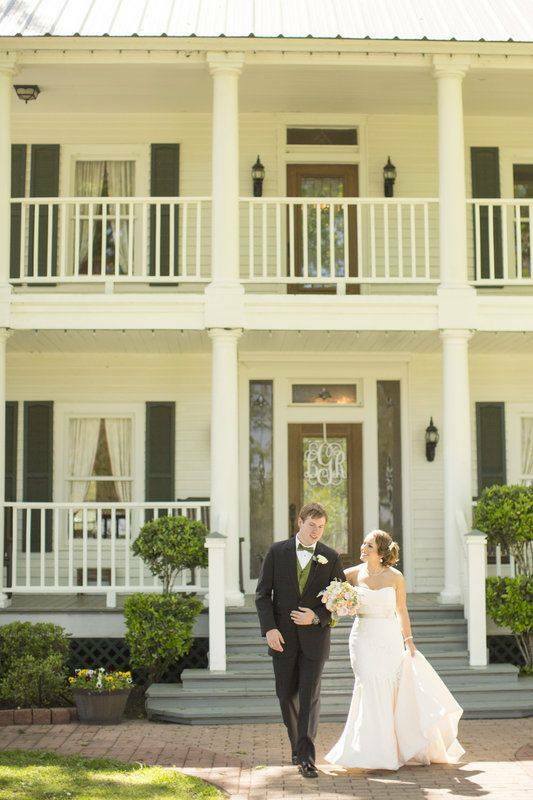 Browse through thousands of wedding photos at House Estate – Wedding Venue in Houston. 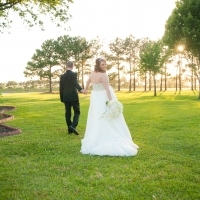 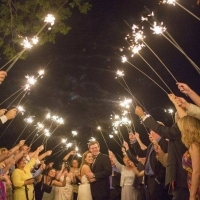 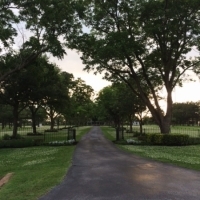 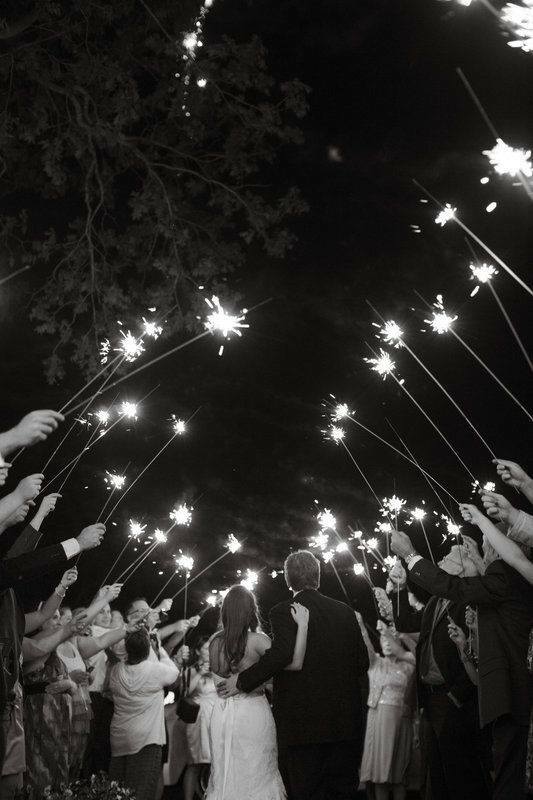 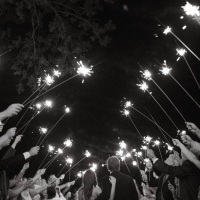 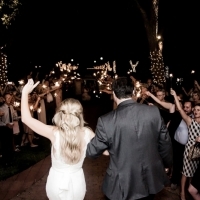 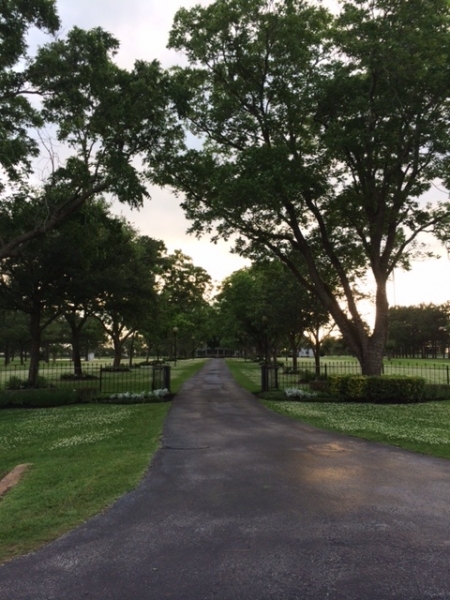 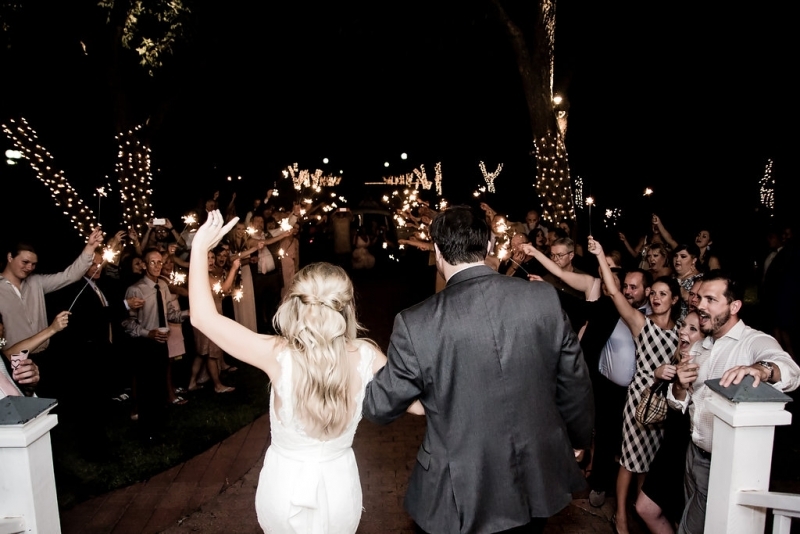 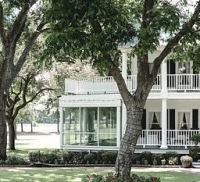 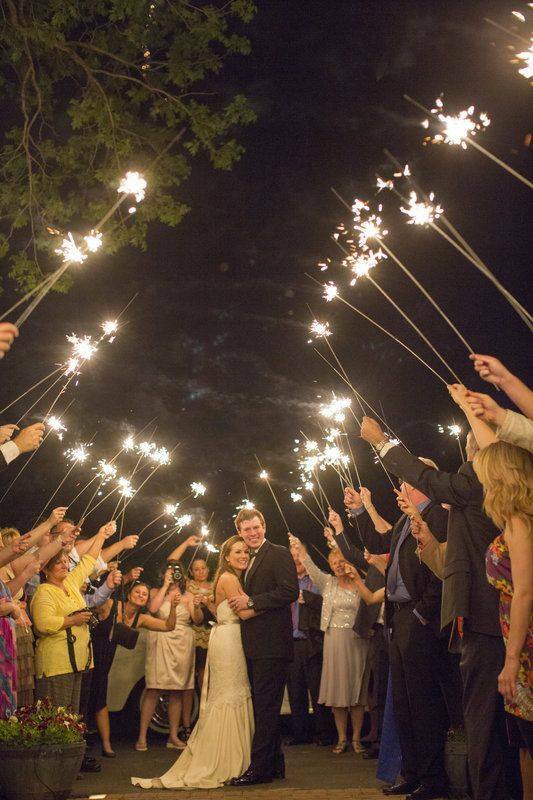 A perfect location for a Houston wedding to create a once-in-a-lifetime experience. 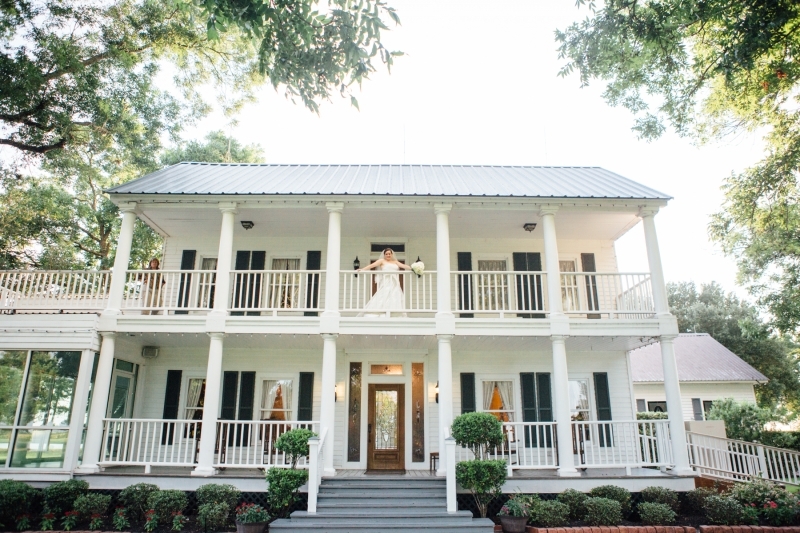 The vibrant views and lush tropical gardens are a comforting quality at this wedding destination that is truly unique. 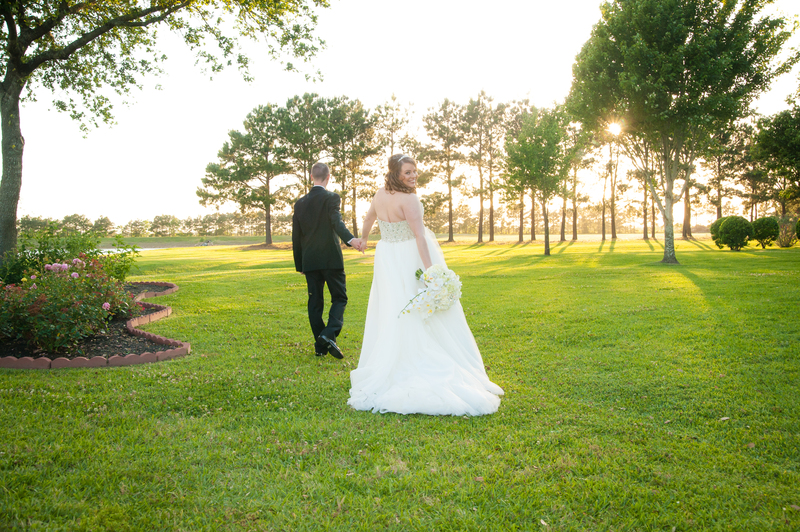 Visit or contact our wedding planner today to begin planning the day you’ll remember forever. 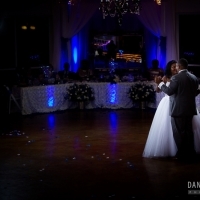 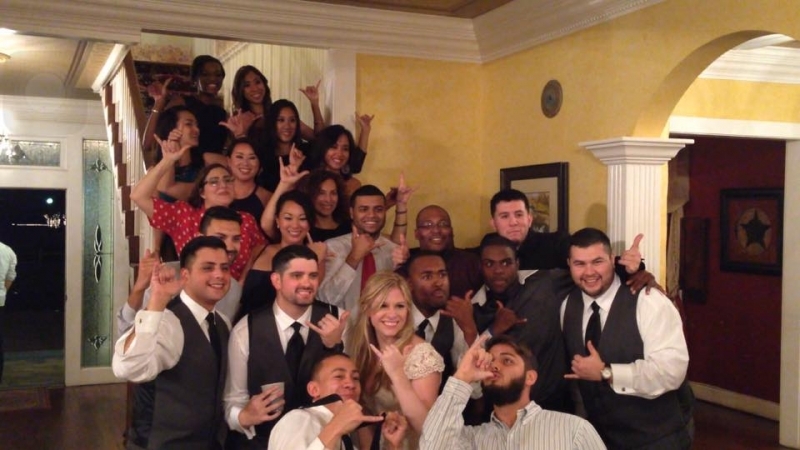 Also see our wedding reception photo gallery along with indoor wedding photos and outdoor wedding pictures.